owls about that then! : Barn Owl? You may well of thought that by the title of this post I was going to share some recent Barn Owl images, well sorry to disappoint! 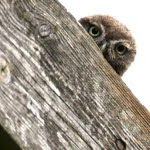 There is a barn and there is an owl, but it's a Little Owl in and around a barn! Here's hoping the local conditions have a change for the better and I can get out otherwise I'm afraid to say that I will have to delve deep into my archives again to share some more old stuff! Stunning photos! What a magnificent looking bird! Fabulous images Rid! Keep 'em coming! In weather like we've been having, it's nice to see some really great images, even if they are from the past. Brilliant Paul!! Preciosas fotos de un ave preciosa. I am in total awe of your photos!! 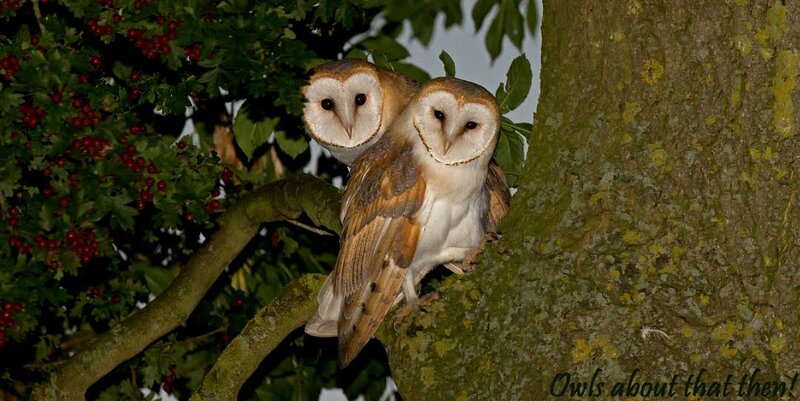 I especially love the owl in your header...very nice! !